What a monumental shame that this beautiful venue has been closed. Sunday night (June 7th) the news broke stating that their business model is no longer viable (?!) 90 very unfortunate people have lost their jobs and many more customers disappointed now their functions have been cancelled, one being Henry Floyd’s Grammar School Prom, although the lovely Horwood House saved the day and is now hosting the event. – free of charge! The Halabi Family Trust’s wish was to keep the club open and has been financially supporting the club for some years but this can no longer continue sadly. Having had personal experience with management there some years ago, it comes as no surprise. Although the club was a perfect location, the staff and facilities great, the management left something to be desired. What will become of the place? Will it be another failed property venture of the once ranked 14th richest man in Britain? Simon Halabi’s Mentmore Towers project once propitiously promising the one and only 6 star hotel & spa ran into problems and Mr H was declared bankrupt in 2010. Will it become a film set again, as in Batman Begins when the wonderful Christian Bale graced its palatial homestead with Wayne Manor? Or will the once Rothschild owned elephantine property become disused and derelict? 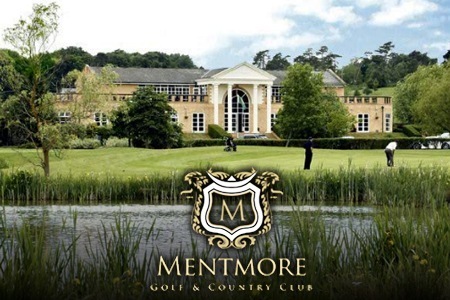 I hope one day that with more refined management we will see the the much loved Golf and Country Club back on its feet and indeed the 6 star luxury hotel venture, whatever happens we and the residents of Cheddington, Mentmore Village and the surroundng areas will sorely miss the club.